Pizza Shuttle in Norman is known for their huge selection, great prices and ample portions. Whether you're hankering for buffalo wings, baked potatoes, pasta, salads, subs, wraps, salads or, of course, pizza, look no further than Pizza Shuttle. 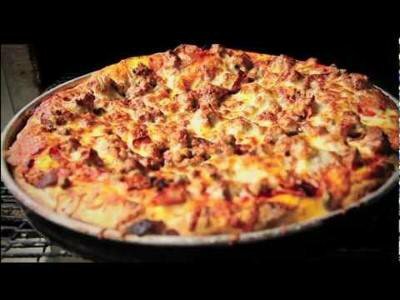 Try the popular bacon cheeseburger pizza made with mustard, bacon, seasoned ground beef, onions, cheddar and mozzarella. The chicken parmesan sub is another great choice with its combination of chicken strips, tangy spaghetti sauce, melted provolone and grated parmesan cheese. Pizza Shuttle also offers a make your own menu where diners can choose from four crust options, eight sauces, 13 meats, 11 veggies and five types of cheese. Be sure to check out their weekday specials like Monday munchies, Tuesday two-fers, wild sub Wednesday and cheesy Thursday.